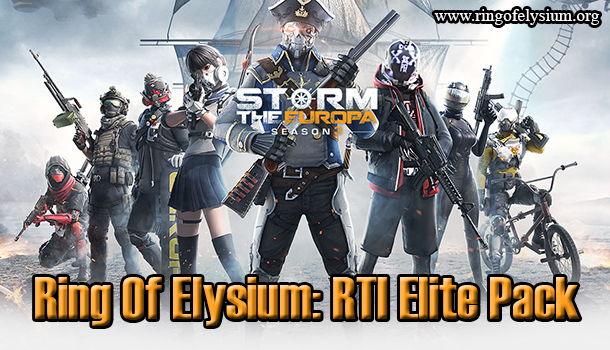 Similar to other Battle Royale games, Ring of Elysium also experiences the lag issue as well as other problems in terms of optimization of the configuration to be compatible with the mobile devices of the gamers, especially the mid-end devices. 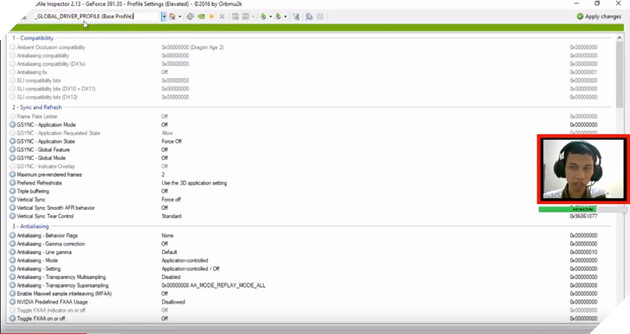 The players always experience the FPS lag, therefore they have to lower down the configuration by using the third-party application called Nvidia Inspector. With the assistance of Nvidia Inspector, the gamers are able to tweak and modify the in-game graphics. All of the graphical effects are dramatically decreased, and it’s much faster to load. This method is nothing new! In fact, lots of players who have joined PUBG game have utilized this way to get rid of the ground and turn it into the hack wall. However, this kind of method isn’t highly recommended by NPH. Since Ring of Elysium hasn’t set any rules for adjusting the configuration yet, lots of players are lowering down the configuration to reduce the lag as well as make the in-game images, the views, and positions more dominant. You’re still suggested not to follow this way because it will be detected by Garena easily.